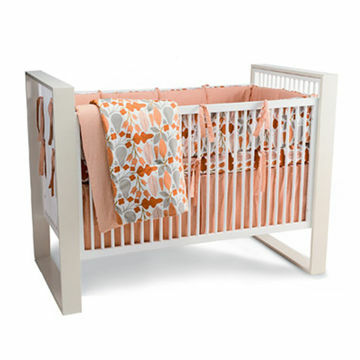 Strollers, highchairs, and cribs—worthy of every penny. 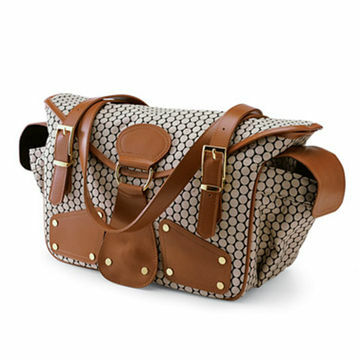 A treat indeed: Indulge in an Italian leather diaper bag like the Mia Bossi Maria Diaper Bag, and you may be toting it until the baby is in college. For more of the latest baby gear, follow @FitPregnancy on Twitter! 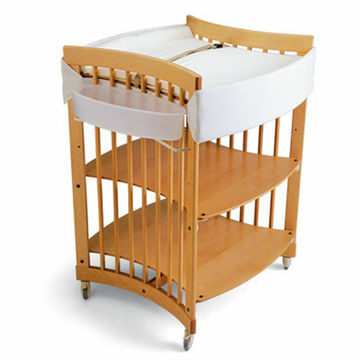 The Stokke Care Changing Table is height-adjustable to save your back. And it converts later to a toddler's workbench or computer desk. 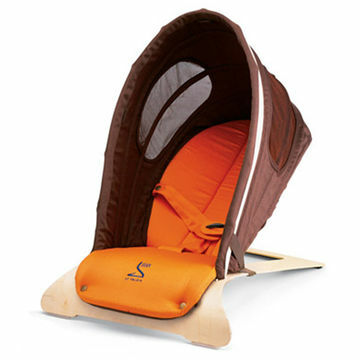 As beautiful as it is functional, this birchwood Svan Bouncer is fully adjustable, so baby can sit up, recline or relax anywhere in between. 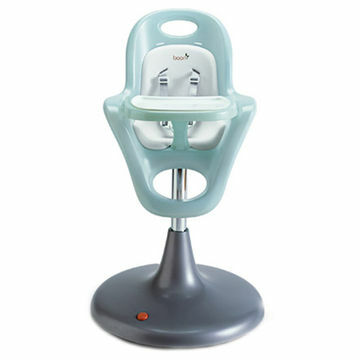 The Boon Flair Highchair has a pneumatic base for easy height adjustment. The five-point safety harness and restraining post keep your baby safe. 6 months to 5 years. 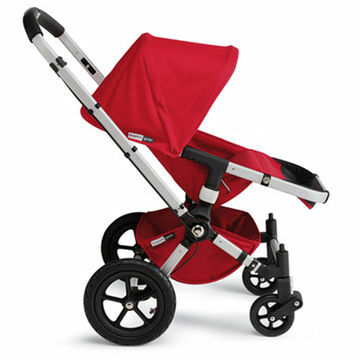 The Bugaboo Gecko Stroller, a celebrity favorite, features several changeable wheel positions to make strolling on any type of terrain easy. Newborn to 40 pounds. 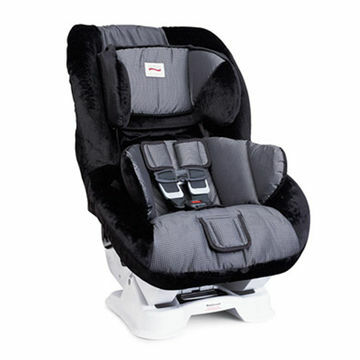 Deep side wings on the Britax Boulevard Convertible Car Seat provide excellent side-impact protection and can be easily adjusted. Rear facing: 5 to 33 pounds; forward facing: 12 months to 65 pounds. 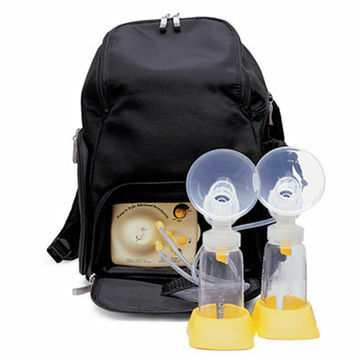 One of the highest-quality pumps available, the Medela Pump In Style Advanced Backpack features two expression modes to closely imitate your baby's suckling pattern.